Travel Diary – Welcome to Loving Adeola's Website! 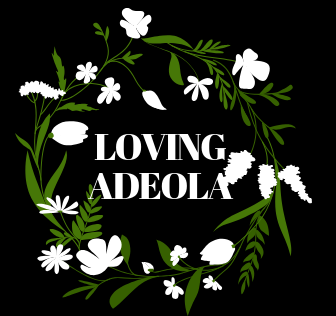 LovingAdeola welcomes you to her travel gallery – Adeola loves to travel for various reasons but most importantly to expand her mind and reinforce gratitude! Enjoy the mini albums below of various places she has been to and counting!